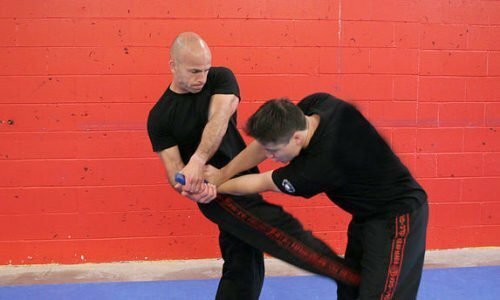 Xavier Ubeda started training in Krav Maga in Paris in 2000 with the FEKM from Richard Douieb. 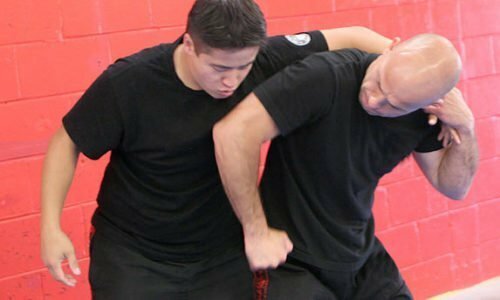 Since that, he has 17 Years Experience in Krav Maga. 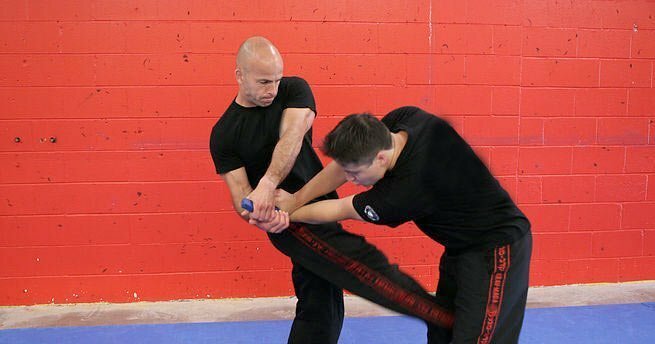 After he moved to Canada he joined Krav Maga Worldwide for 3 years before joining the International Krav Maga Federation (IKMF) in 2007. 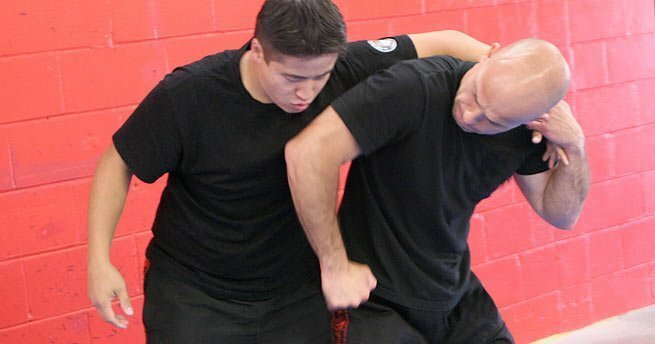 He was becoming a Krav Maga instructor in 2010. 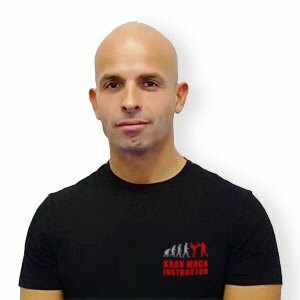 Xavier has been extensively training with world class experts such as Tamir Gilad, Amnon Darsa, Megan Berkman, Avi Moyal, Jean Paul Jauffret, Israel Tamir. He recently obtained the high rank of EXPERT Level 1.